Our specialist team are there to support you and offer advice when you need them. The Hospital Specialist Palliative Care Team consists of Specialist Nurses and Palliative Care Consultants. There are often other Health Care professionals working with them who have an interest in this specialist area e.g. pharmacist. The team are experienced in Palliative Care and have the relevant training and qualifications to provide this service to patients. Give advice and support on symptoms that may be of most concern to you. Provide the opportunity for you to discuss physical, emotional and social needs. 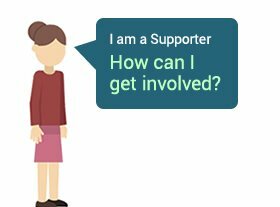 Offer advice and support for your family and/or carers including financial matters. Work closely with members of the Hospital team that are involved in your care. 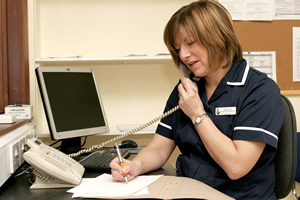 Liaise and work closely with your GP, District nurse, Macmillan Nurses and Hospice Staff. 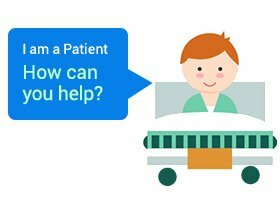 Provide support for discharge planning. Referrals are accepted from any member of the ward or from the Inpatient Nursing team. 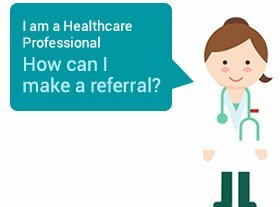 It is important that you have agreed to the referral and that your consultant has given his consent. The Specialist Palliative Care Nurse, Mandy Close is available on the ward at Daisy Hill Hospital, Newry from Monday—Friday, 9am-5pm. You can contact Mandy by telephone on (028) 3083 5000.